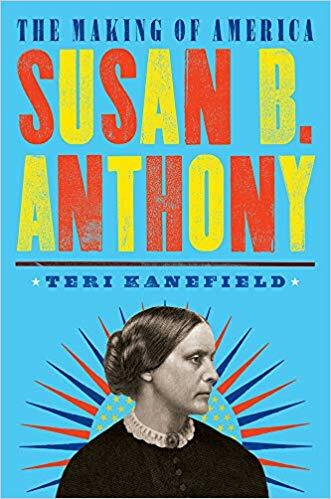 Thread by @Teri_Kanefield: "(Thread) Sometimes the wheels turn slowly / Sometimes the wheels turn fast When Susan B. Anthony was born (1820) coverture laws gave a man t […]"
3. . . have his wife or daughter committed to an insane asylum. “Difficult” or “hysterical” wives and daughters were thus committed [imprisoned]. At the age of 28, SBA left teaching, moved back with her parents, and spent the remainder of her life working to “reform" society. 4/ She gave speeches, raised money, worked on behalf of oppressed women factory workers, petitioned Congress to redress the injustices, and collected signatures on petitions. 5/ By the end of her life she had moved the needle. 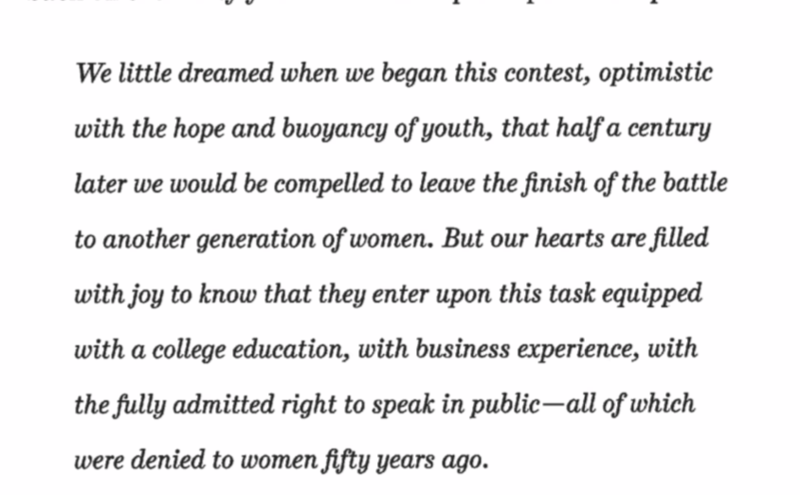 Women were admitted to (many) universities; some states permitted women to vote. Many states allowed women to own property. A battered wife could sue for divorce. But the grand prize, votes for women, was still out of reach. She told an interviewer, “If I could but live another century and see the fruition of all the work for women!” She died in 1902. Sometimes the wheels turn slowly. But sometimes the wheels turn fast . . . When FDR took office in 1933, the U.S. was in the throes of the greatest depression in history. Income inequality was like today, but with major differences. 8/ There was no social security. There was no 40 hour workweek. There was no minimum wage. Workers who were injured were left to starve. After a lifetime of subsistence wages, workers died in poverty. It is often said that WWII spending got us out of the Great Depression. In fact, the New Deal steadily improved the economy through the late 1930s, but FDR could never enact all the. . .
10/ . . .spending programs he wanted because so often the conservatives blocked him. The spending in WWII completed the recovery, but war spending alone cannot create a strong middle class, which we had for the first time after the War. 11/ Among the most far-reaching of FDR’s legislation was the GI Bill, which educated a generation of returning soldiers and moved a large swath of people up to the middle class. Legislation moved us out of dangerous levels of income inequality. 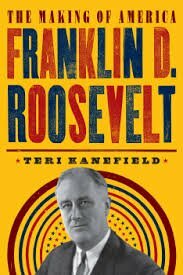 12/ When FDR came to office, he was up against an extremely conservative Supreme Court that continually blocked him. How conservative? They held the minimum wage unconstitutional on the grounds that it interfered with the freedom to enter contracts. 13/ MAGA means roll America back to the 20s, when wealthy white men could do as they pleased. Trump and pals are rolling us backward. That means we’ll need lots of Susan B. Anthonys and a few FDRs to roll things forward again. 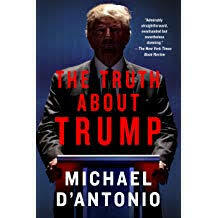 14/ “But we’ve never had such an authoritarian president who rode roughshod over the Constitution, and instituted such cruel policies,” you might say. “Let me tell you about Andrew Jackson,” would be my response. None of this, by the way, is intended to comfort anyone. 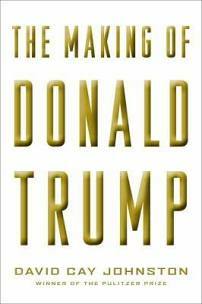 15/ We have a reactionary president doing his best to take America back to the 1920s. He promises to protect them from immigrants, while he picks their pockets. 16/ My goal isn’t to offer comfort, but to prevent the paralysis that comes from thinking, “Nothing like this has ever happened before,” which leads to “there’s nothing we can do,” which leads to doing nothing. The future takes the shape it does because of what we do now. 1. The Democrats have perfected victimhood as a political weapon to an art form over the past 50 years. 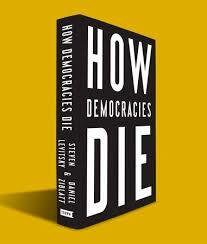 Their intention is to divide and conquer, politically, by pitting individuals and groups against each other. 2. 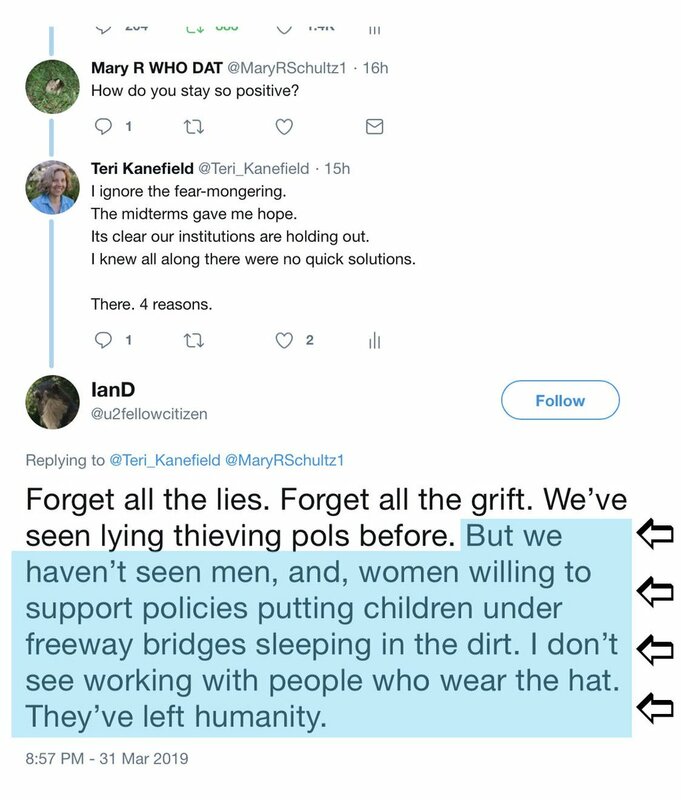 Because Democrats are ruled by emotion first and foremost, they have twisted victimology – a legitimate area of study – to serve their psychological-political ends. The study of the victims of crime and the psychological effects on them of their experience. 3 The staffer, Fabrício José Carlos de Queiroz, is a cop and worked as Flavio's driver. His monthly salary was $2,272 plus another $3,361 from the police. Queiroz made large cash withdrawals and received deposits from 8 of Flavio's other staffers. The fact that Saudi Arabia holds control over the two holiest sites in Islam doesn't translate into influence over Muslims globally. There is no papacy in Islam, and the mainstream of the Saudi Arabian religious establishment is not remotely the mainstream among Muslims globally. On #Khashoggi: only the latest example of what unchecked authoritarianism can do. Such authoritarianism is a remarkable threat to stability. Too many seem to worry about what happens when that authoritarianism is challenged: worry about what happens when it is unchecked. Sipher tweeted this announcement to raise money for the release. John Sipher retired in 2014 after a 28-year career in the CIA’s National Clandestine Service, which included serving in Moscow and running the CIA’s Russia operations. The Russia Collusion smear campaign: It's all the Same Players, they just invented a new delivery system in order to sway voters.